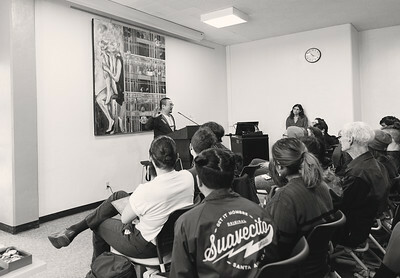 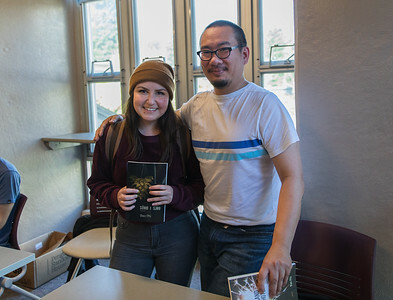 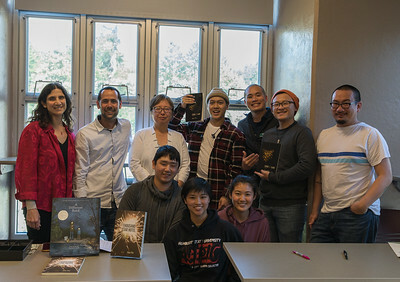 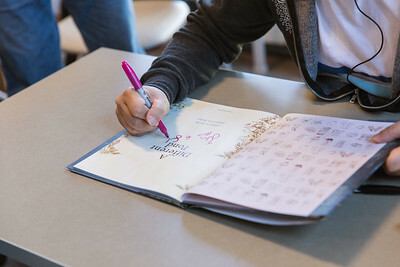 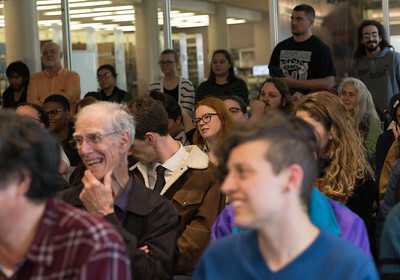 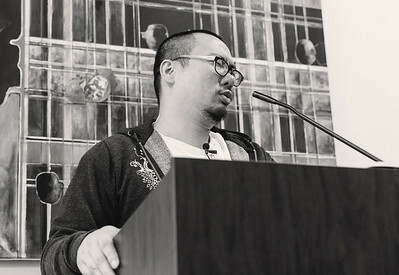 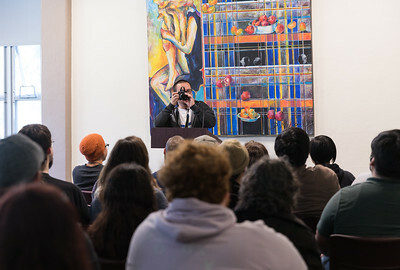 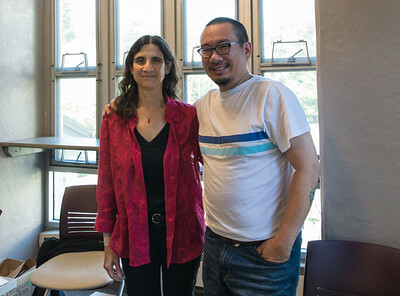 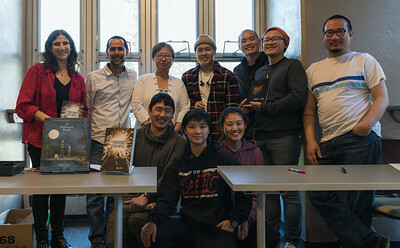 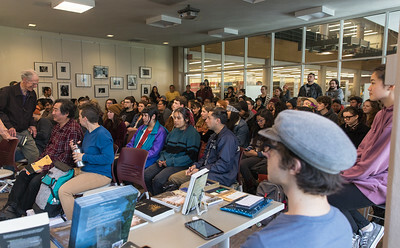 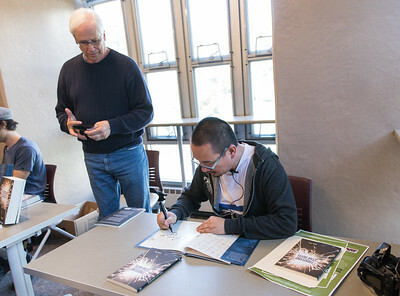 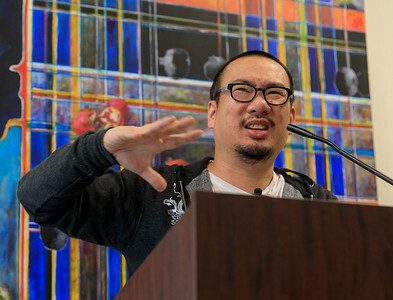 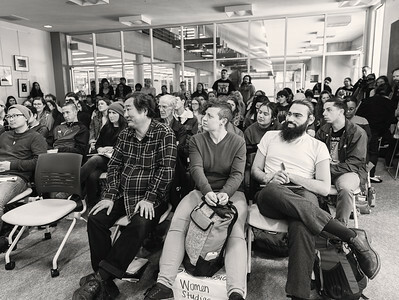 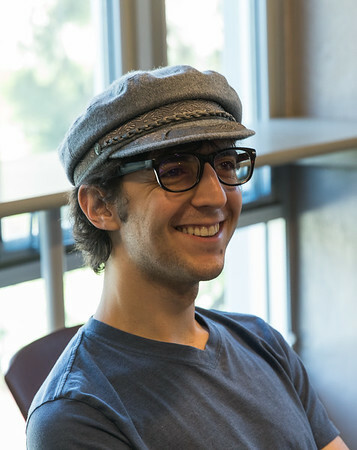 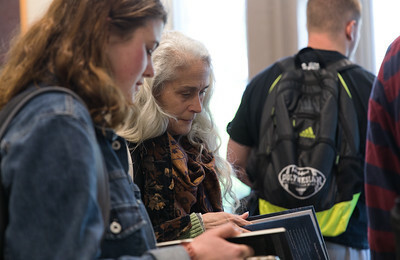 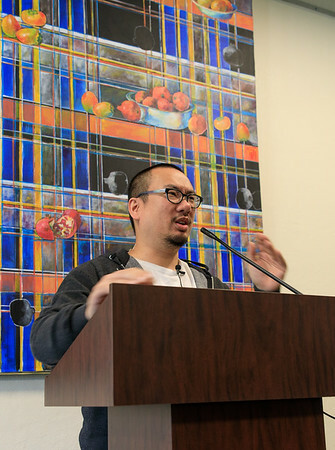 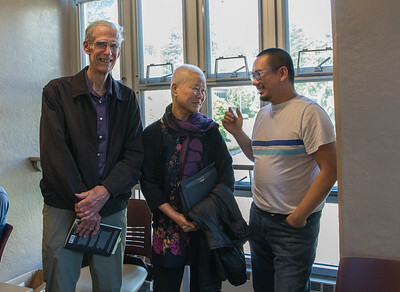 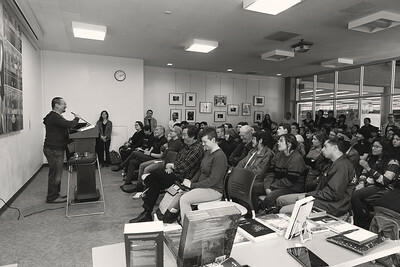 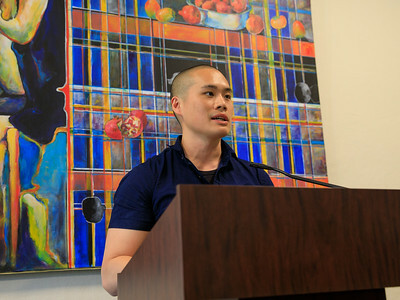 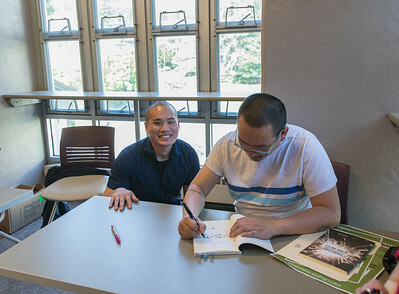 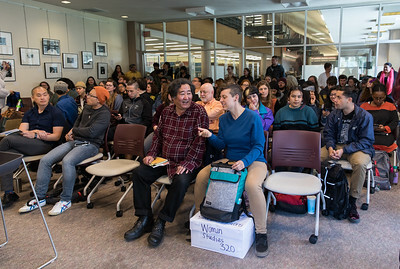 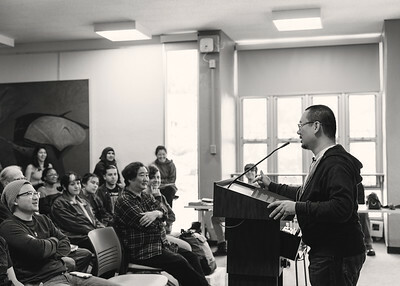 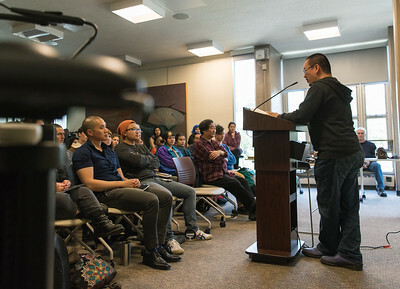 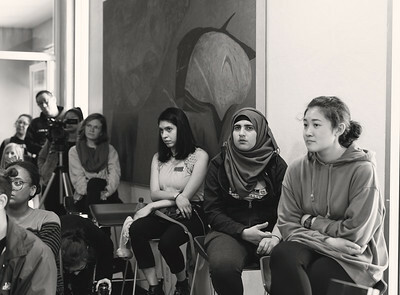 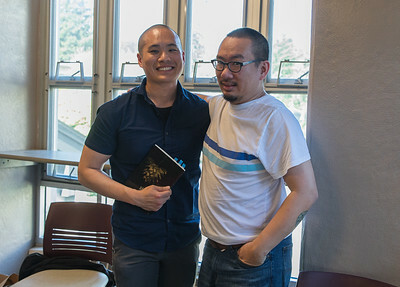 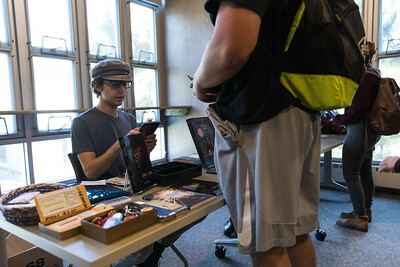 In celebration of National Poetry Month, the HSU Department of English welcomed poet Bao Phi as the Spring 2018 Visiting Writer for a poetry reading and book signing on Monday, April 30, in the HSU Library Fishbowl. 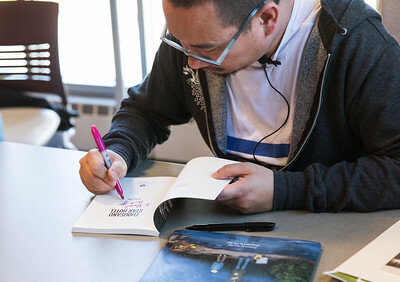 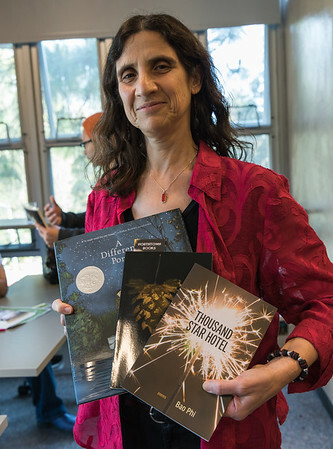 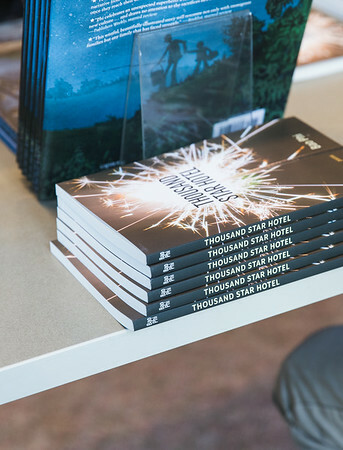 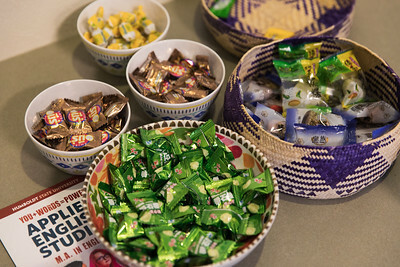 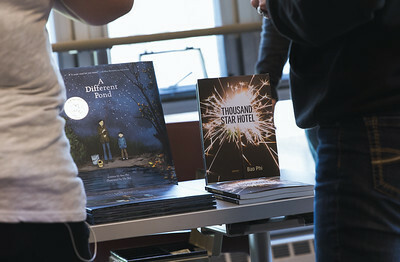 Bao Phi has two acclaimed volumes of poetry, Sông I Sing and Thousand Star Hotel, as well as a 2017 children's book, A Different Pond, and numerous recordings, including Refugeography and The Nguyens. 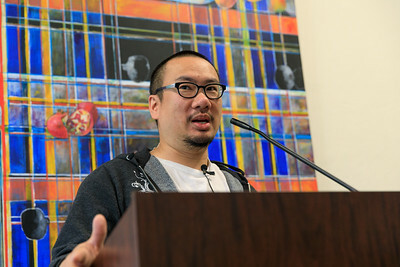 Jeff Chang calls Bao Phi "the bard of Vietnamese America," and David Mura writes, "Phi’s voice is singularly strong, rhythmic and rooted in the particularities of the Vietnamese American experience, in the urgencies of hip-hop and the cold raw edge of the poet’s urban Midwestern roots.” In addition to his creative work, Bao Phi is the Program Director of the Loft Literary Center, where he created a spoken word series that won the Minnesota Council of Nonprofits Anti-Racism Initiative Award. 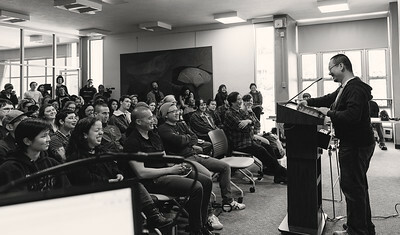 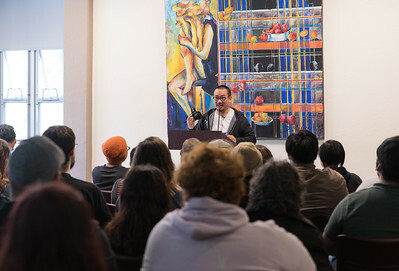 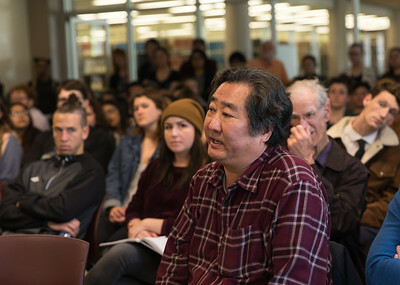 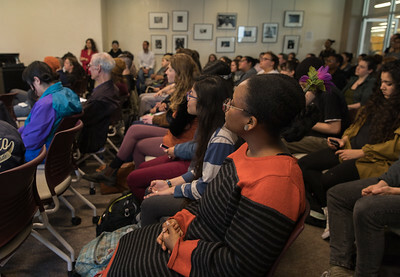 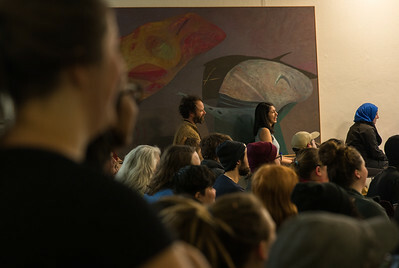 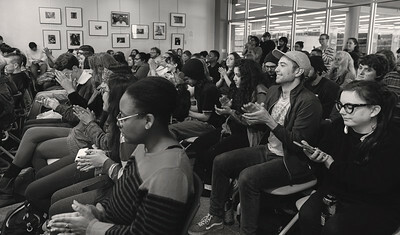 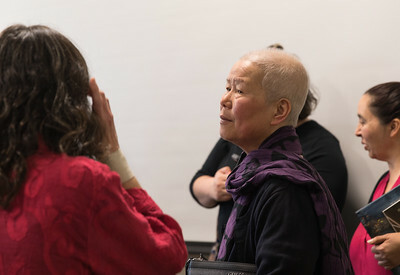 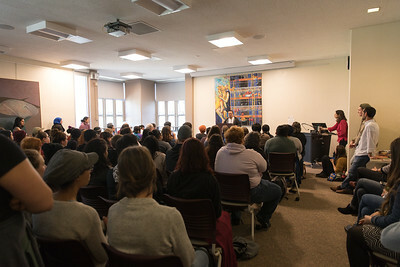 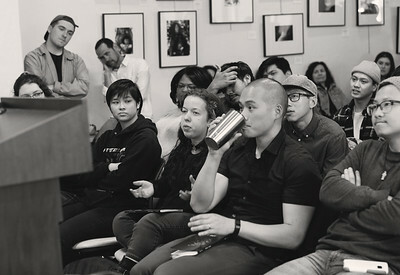 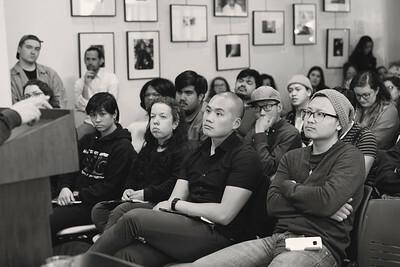 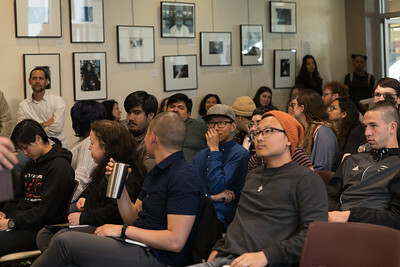 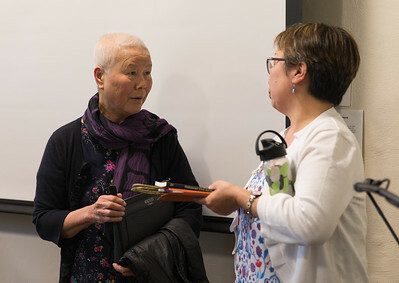 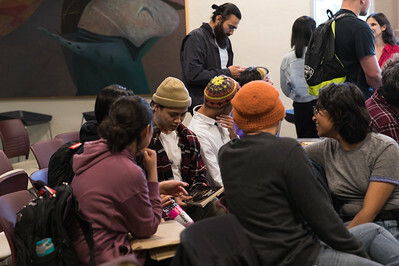 “Jagged yet tender, Bao Phi’s poetry mixes rough-edged critiques of racism and imperialism with resolute optimism in the power of love and community.” —Yen Le Espiritu ​ This free public event was sponsored by the Departments of English, Critical Race, Gender & Sexuality Studies, and Sociology, Library Dean Cyril Oberlander, College of Arts, Humanities & Social Sciences, ADPIC (Asian, Desi and Pacific Islander Collective), Quynh & John Schafer, and MSF Funding provided by students.